Perkins Coie is pleased to announce the launch of its TechVenture Index™, providing a needed measure of the overall health and trajectory of the emerging growth technology and venture capital ecosystem. 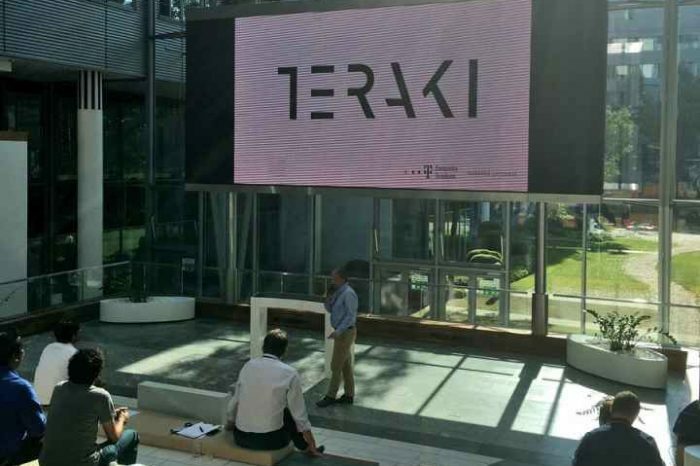 The Perkins Coie TechVenture Index™ and its underlying algorithm were developed in collaboration with Michael Ewens, Associate Professor of Finance and Entrepreneurship at the California Institute of Technology. The Perkins Coie TechVenture Index™ provides historical data beginning with Q1 2002 and is updated quarterly. You can view the Perkins Coie TechVenture IndexTM here. The algorithm driving the Perkins Coie TechVenture IndexTM uses several inputs, which can be divided into three categories: exits, startup financing and VC fundraising. Each input is a significant indicator of change in the emerging growth technology space. Our Q4 2018 analysis of these categories shows that the exit market has slowed; this decline was partially offset by a healthy fundraising quarter. Any changes to the relative stability of startup financing over the last 12-18 months will impact the index going forward. “While there are indices in the market tracking returns, the TechVenture Index™ captures numerous non-valuation dynamics to uniquely summarize the broader ecosystem,” said Professor Ewens. 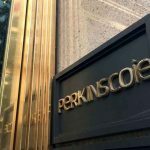 Perkins Coie is a recognized national leader in technology and venture capital transactions, representing both companies seeking financing and venture capital firms seeking to invest. The firm’s teams of Emerging Companies and Venture Capital attorneys handle hundreds of venture capital deals each year, representing emerging growth companies and investors. 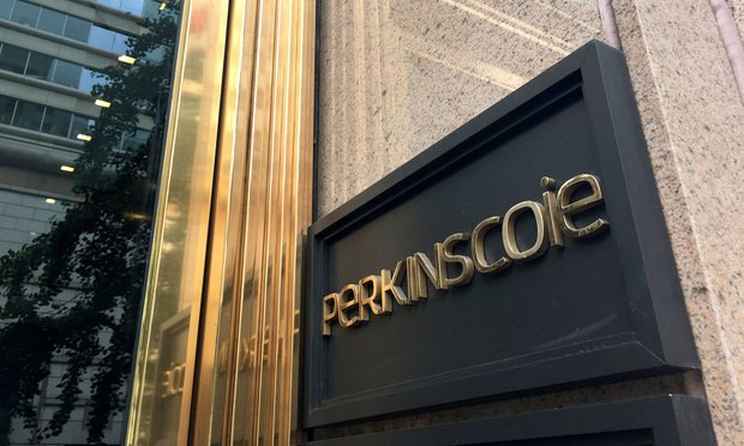 As a full-service firm, Perkins Coie not only counsels emerging growth companies on matters such as formation, financing and exit strategies, but also advises its clients on matters such as patent prosecution, brand strategy, privacy and data security, licensing and regulatory compliance for disruptive business models.